Let’s face it, nobody likes Mortgage Insurance and the sooner you can cancel PMI the better. The information below is to serve as a guideline to mortgage insurance cancellation and is not intended to serve as legal advice. (Compliance made us say that). This content is directed towards loans that were originated after July 29th, 1999 AND is only applicable for Conventional Mortgages. (i.e. Loans backed by FHA, VA, USDA, etc. have their own guidelines for MI). Lastly, mortgage servicers may have their own overlays for PMI removal so be sure to contact your them for specifics on their MI cancellation policies. The Homeowners Protection Act (HPA) of 1998, also known as Private Mortgage Insurance Cancellation Act, covers single-family primary residences whose sales were closed on or after July 29, 1999. The HPA serves as a guideline for Mortgage Insurance cancellation and Fannie Mae and Freddie Mac have updated their own MI cancellation policies in accordance with the Act. HPA provides for borrower-requested cancellation and lender-required cancellation. Historically, lenders have viewed an 80% loan-to-value ratio as a prudent standard for making consumer real estate loans. This ratio has served to ensure that the borrower had enough interest in the property to continue to make the payments and, in the event the borrower was unable to make the payments, that the lender had sufficient equity available to cover foreclosure costs. In the descriptions below “original value” is defined as the lesser of the sales price or the appraised value at the time of loan consummation. 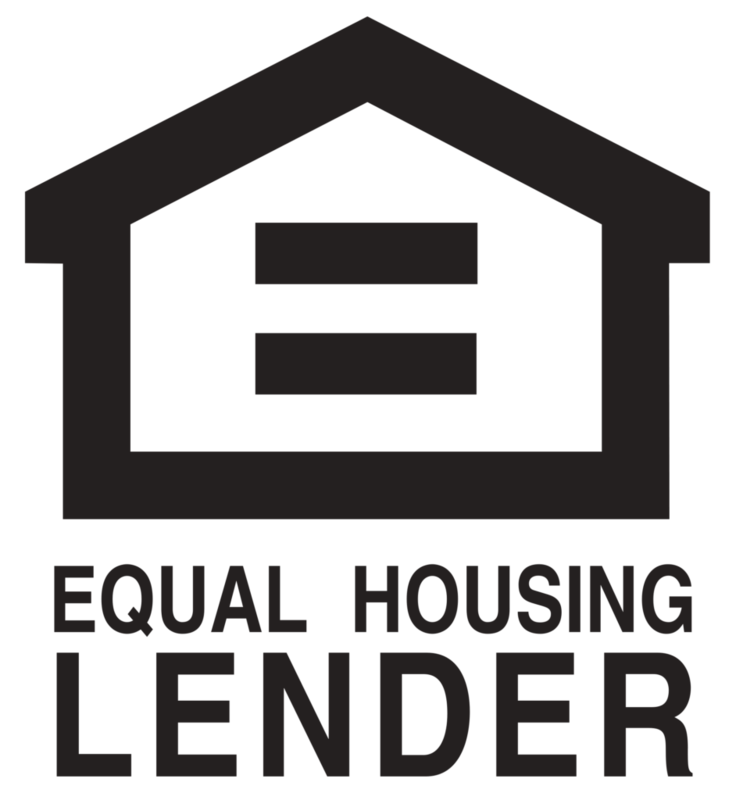 The lender has the right to confirm that there are no subordinate liens (i.e. second loans, piggy back loans, etc.) before cancelling MI, AND can charge the homeowner costs incurred to verify the home’s current value to insure that the property has not depreciated. As an FYI, the aforementioned points may sounds a bit odd and may appear to be suggesting the same thing; however, the distinction between “scheduled” and “actually” reaching 80% is the key. If someone pays down their mortgage aggressively then the “actually reaches 80%” become applicable. As an FYI, Fannie Mae doesn’t have any seasoning requirements for the aforementioned guidelines; however, we have heard of mortgage services that may try to adhere to the “letter of the law” and require MI exist for 24 months in order to comply with the first bullet point and require zero 60 day lates in the last 24 months. Our suggestion would be to push back and site the HPA to get the MI removed sooner if you have paid down the balance to that 80% LTV. Conventional mortgages are subject to the automatic termination of mortgage insurance when certain conditions are met. The borrower does not have to take any action to initiate an automatic termination of the mortgage insurance, nor may be charged for processing an automatic termination. Borrowers should be pro-active as it’s probable that the MI can be removed long before the automatic termination period. The first day of the month after the midpoint of the loan’s amortization period. Borrower’s payments must be current on the scheduled termination date. If the loan is not current on the scheduled termination date (at the midpoint or when the trigger LTV is scheduled to be reached), then the servicer must be sure that MI will be terminated on the first day of the month after the month in which the loan becomes current (including late charges). Individual investors may have overlays for cancelling MI based on a property’s current value. While the HPA does not address MI cancellation using current value the guidelines for on-time payment history, verification of property value, and the proof of no second lien are comparable. Borrowers must request MI cancellation in writing and provide a current value estimate acceptable to their lender. The guidelines below are those of Fannie Mae and Freddie Mac. There is a 2 year minimum mandate for MI to be in place before it’s eligible to be removed unless improvements have been made to the home that resulted in the increase in value. In this instance the MI can be removed if the LTV is 75%** or less after the improvements. If improvements have NOT been made, then after 2 years (but less than 5 years) the LTV must be 75% or less to remove MI. If the MI has been in place for 5 years or longer then the MI can be removed at 80% LTV or less. ** Interestingly enough, Fannie Mae requires a 75% LTV after home improvements to remove MI, while Freddie Mac only requires an LTV of 80% for the MI removal after improvements. For Fannie Mae, the MI can be removed when the loan balance research 70% of the original value of the property. There is no minimum seasoning requirement for Fannie. The MI can be removed based off the current value only if improvements have been made. Fannie only allows automatic termination when using the original value. Freddie Mae is a bit more strict before it will remove MI on 2+ units and investment properties. Freddie requires an LTV of 65% of the original value and requires a 2 year seasoning of MI. The 2 year seasoning can be waived if the value increase was due to property improvement. Also, Freddie does not allow automatic termination under any circumstances. The following items are being included to make this page comprehensive BUT these sections don’t apply to the vast majority of loans. In other words, if you’re not sure if this is applicable then it’s probably not. For all loan modifications, mortgage insurance cancellation and termination eligibility criteria must be based on the terms and conditions of the modified loan. To determine the value of the property at modification, you may order a new appraisal or use an automated valuation model (AVM). If the AVM does not provide a reliable confidence score, a Broker Price Opinion may be used. The only applicable section in aforementioned guidelines that are applicable to High-Risk Loans is the HPA’s automatic termination guidelines; the rest of the sections do not apply. As an FYI, most borrowers do not have a high-risk loan (and in the event you do, it will be made obvious that you do with the loan disclosures).